Despite the flooding our city faced this summer, 2013 was actually a really great year for Calgary’s housing market. What are your home resolutions for 2014: time to get around to those renovations, looking to downsize, buy your first home, etc.? Whatever your plans are for your home next year, we’re here to help. Whether you’re looking for some recommendations on contractors, or help with buying or selling your next home, we’ve got you covered. Contact us anytime for access to our approved partner list, featured listings or to get any of your real estate questions answered. 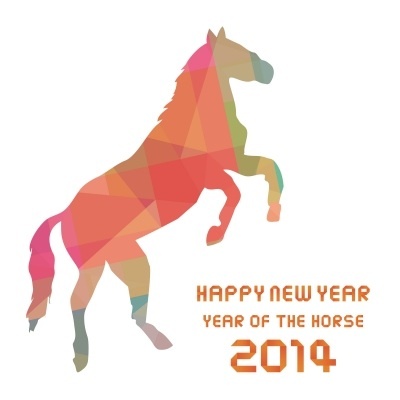 Wishing you all a happy and prosperous 2014, from everyone at the Len T. Wong team!